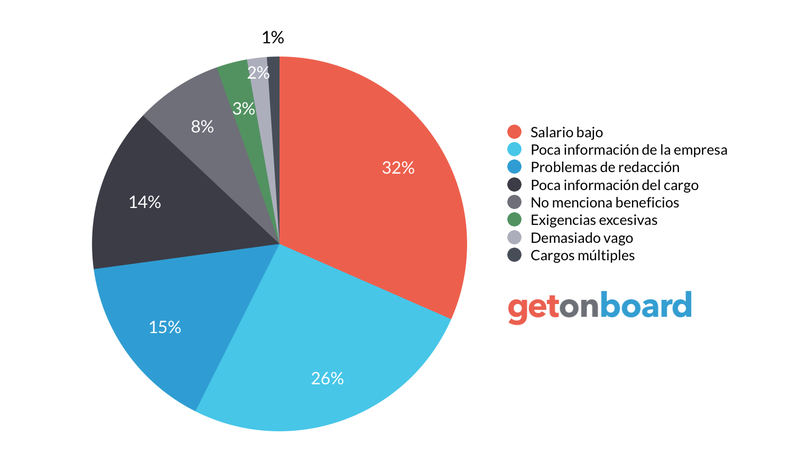 GOintegro es la plataforma social para Recursos Humanos líder en Latinomérica. GOintegro is not currently looking for talents. Interested in working in GOintegro? Follow GOintegro in Get on Board and we'll notify you when new jobs are published.